Join us for a fun evening networking with other professionals in the A/E/C industry. Any and all current and prospective members are welcome! 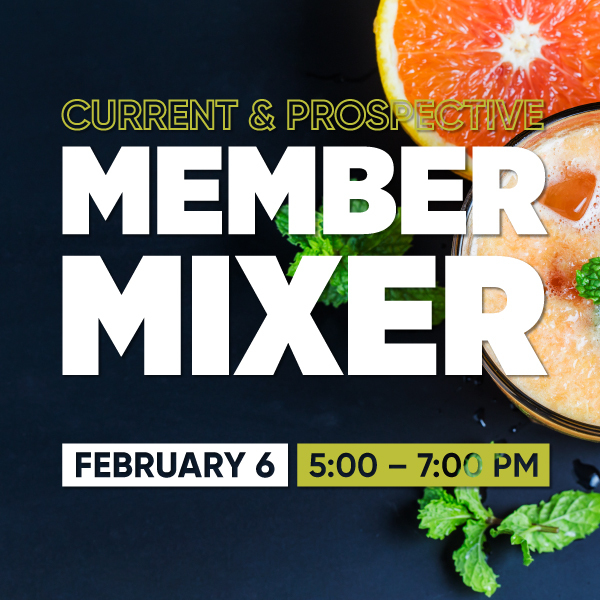 Learn about all that SMPS has to offer for its members, connect with committee chairs to find out how you can get involved in the Chapter. Appetizers will be provided and your first drink is on us! Please be on the look out for an email in the next few days regarding rescheduling or canceling this event. We're sorry for the inconvenience of this last minute decision, but we want to be sure everyone is safe out there. Cancellations must be in writing and emailed to [email protected]. Registration fees will be fully refunded if written cancellation is received no later than noon the Friday prior to the event. Refunds will not be processed the week of the event.